How are you impacting our future? 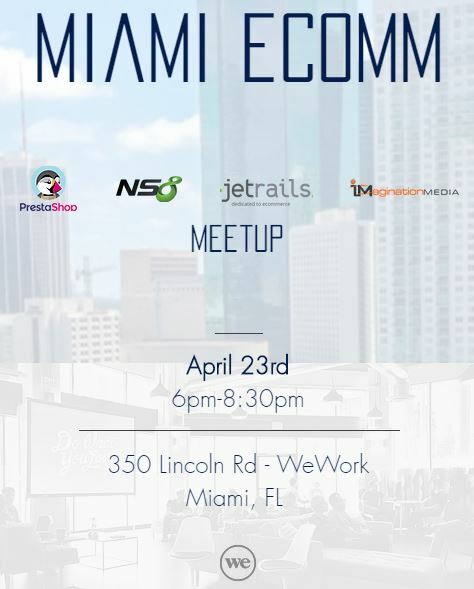 What’s your role in Miami’s Business Community? For too long businesses in Miami have lacked a common place to connect, collaborate and share ideas that will shape the future of our city and beyond. Now is the time to make that change! Miami has always been labeled as a party city, but when it comes to business, we have been tainted with a negative business culture. However, with the right community to reshape the image and business community, we will replace that narrative into one of progress, innovation and collaboration with the greatest minds our city has to offer! Business innovators Mast Enterprise, Brickell Capital Finance, Midtown Miami Magazine, and Rolling Bliss are collaborating to present #Redefine Miami. This innovative event will take place every last Wednesday of the month at the serene and urban 1306 Miami. Located in beautiful Downtown Miami, the luscious greenery, fully stocked open air and indoor bars and gorgeous ambient colors of 1306 Miami act as the ideal home for #Redefine Miami. #Redefine Miami is a hub for innovators, business owners, entrepreneurs, and/ or anybody who is looking to shape the future of their community. We welcome guests to share their ideas in an open forum and engage in thought-provoking conversation. Guests have the opportunity to share their thoughts with the audience on stage. They’re welcome to pitch ideas, concepts, businesses, or vision for the future to a diverse audience of individuals who want to collaborate and work with you to bring your dreams to reality!